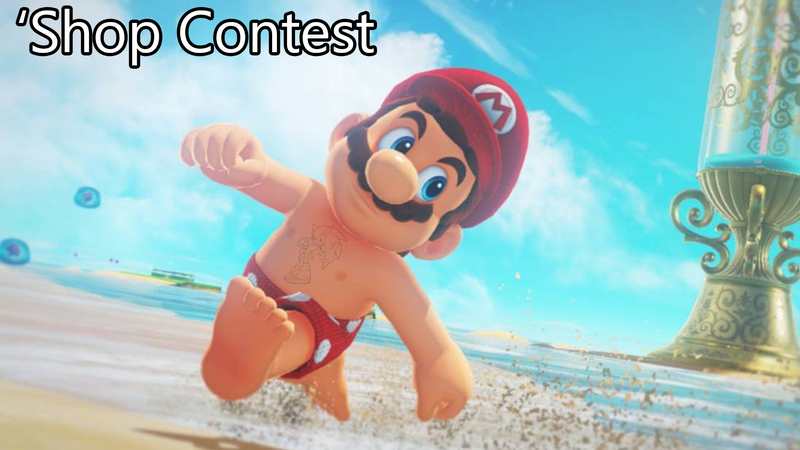 Your challenge this week: Do what Ninten-don’t and reveal some secrets about some of their popular characters. Does Mario actually have three brothers? Is Samus actually named Metroid? Is Link is wearing a wig? Reveal the secrets that Miyamoto dare not speak of.